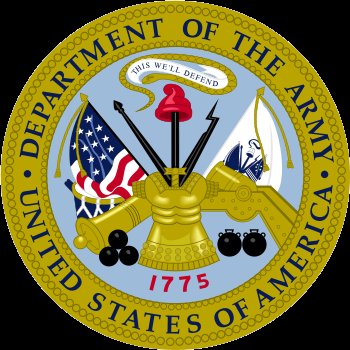 Provide the CASCOM Headquarters, Ordnance School, Quartermaster School, Transportation School, and the Army Logistics University senior leadership “eyes and ears” support and feedback across the DOTMLPF domains. 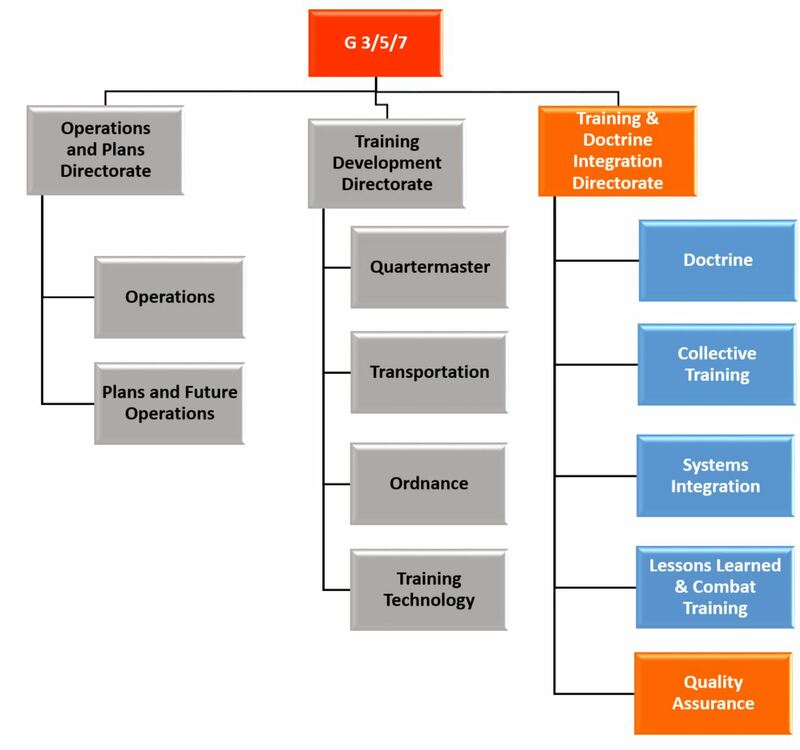 Four Quality Assurance Elements (QAEs) are established as special staff offices to support the Army Logistics University, the Ordnance School, the Transportation School, and the Quartermaster School; each QAE directly supports and has direct access to its respective proponent school commandant or ALU President. The Quality Assurance Office (QAO) consists of four Quality Assurance Elements (QAEs): Army Logistics University QAE, Quartermaster QAE, Ordnance QAE and Transportation QAE.